Kimille Kasperek has over 23 years of experience as a litigation paralegal. She graduated from the State University of New York at Buffalo with a bachelor’s degree in legal studies. Kim has vast experience in all aspects of personal injury law, but has focused on major catastrophic injury litigation for the past ten years. In addition, she is the office manager and manager of the accounting department at Brown Chiari LLP. 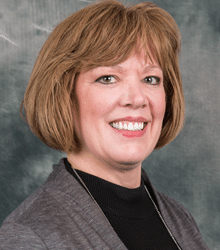 Heather Kling has been a paralegal at Brown Chiari for 12 years. 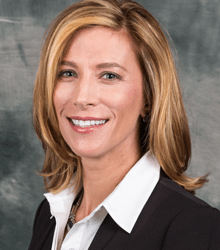 While at Brown Chiari, Heather has worked primarily within the firm’s personal injury litigation department, but has also assisted with medical malpractice and nursing home negligence cases. Heather grew up in Florida, where she attended college and began her legal career. She has over 20 years’ experience in the legal field, which also includes experience with Workers’ Compensation, defense litigation, and corporate law. Heather enjoys spending time with her husband and in particular watching their children play college football and volleyball. Tanya Bleyle has over 15 years of experience in the legal profession, most of which has been dedicated to Brown Chiari LLP. 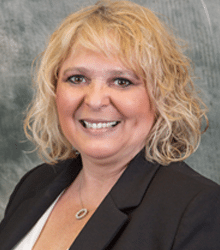 Born in Buffalo, New York and a graduate of Attica Central High School, Tanya began her paralegal education at Genesee Community College, where she received an associate’s degree in paralegal studies. She then continued to further her education at Hilbert College and obtained a bachelor’s degree in paralegal studies. 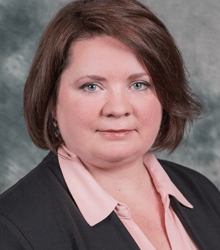 Tanya has extensive knowledge of the state, federal, and appellate court rules and procedures and has vast knowledge in handling no-fault claims. Her prior experience also includes asbestos litigation and insurance defense. Tanya currently resides in Bennington, New York with her husband and three daughters. Heather Larivey joined our team in 2007, offering experience in defense, property, estate, matrimonial, and family litigation, in addition to personal injury litigation. She has over 18 years of legal experience. As a paralegal at Brown Chiari LLP, Heather is always happy and willing to help our clients. Her focus is in our nursing home litigation department, where she takes pride in assisting families in difficult situations. Nadine Reformat is a graduate of Holland Central High School, where she majored in business. She has over 26 years of legal experience in both small and large firms. Nadine has worked in the areas of real estate, criminal law, personal injury litigation, and railroad litigation, to name a few. Nadine joined Brown Chiari in 2011. Nadine resides in Elma with her husband. She has 2 children and 3 stepchildren, of whom she is very proud. Her hobbies include boating with her family, jet skiing, traveling, baking, and sewing. Elena Metschl is a graduate of Bishop McMahon High School. 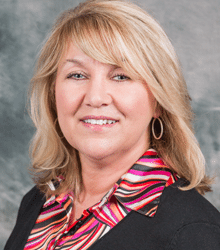 She has over 30 years of legal experience in the areas of real estate, personal injury litigation, medical malpractice, and nursing home negligence. 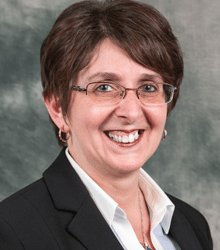 Elena has been a paralegal with Brown Chiari LLP for 10 years. She currently resides in Clarence with her husband and two children. 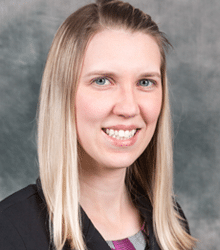 Terilyn Jurek was born and raised in the Western New York area. She obtained a bachelor’s degree in social sciences from the State University of New York at Buffalo in 2008, with a concentration in legal studies and English. In 2005, she acquired her paralegal certificate from Millard Fillmore College. Terilyn has several years’ experience working in personal injury law and is currently assigned to our nursing home litigation department. 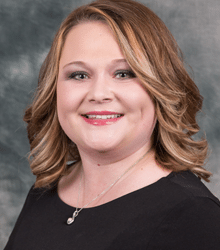 Sara Warren serves as a paralegal within the nursing home negligence and medical malpractice departments at Brown Chiari LLP. She has over 8 years of legal experience. Her responsibilities include preparing and filing legal documents, while preserving deadlines. 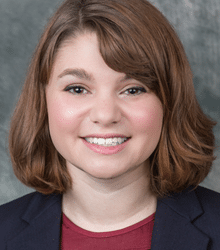 After Sara obtained her degree, she acquired several years of experience as a legal assistant in the foreclosure industry, where she gained valuable skills and training to enhance her important role in the Brown Chiari LLP legal team. She is a dedicated wife and mother and enjoys giving back to the community through volunteer work. Joanne Yannello studied at Bryant and Stratton College (computer operations) and Canisius College (business administration/accounting). 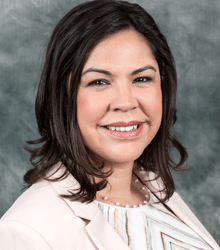 Her previous legal experience is with both large and small law firms, joining Brown Chiari LLP in 2015. Along with her legal experience, Joanne held corporate positions as director and manager in privately-owned companies throughout Western New York. Joanne resides in Grand Island with her husband, Michael. Hobbies that the couple share include cruising, vacationing, and spectator sports. Joanne is the proud mother of three children, Michael, Brian, and Robert. Katelynn studied Human Biology, Health and Society at Cornell University with a concentration in public policy and human development. Her legal experience includes estate and corporate law. She has also worked in geriatric healthcare, research, and education at medical schools in New York and California. 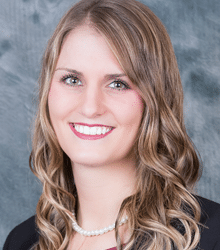 Katelynn currently serves as a paralegal in the nursing home negligence department at Brown Chiari LLP. Joel has been a litigation paralegal for over 3 years. He earned his associate’s degree in paralegal studies from Erie Community College in 2013. 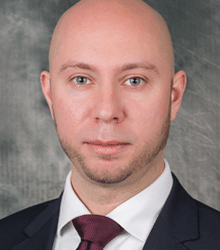 Prior to graduation Joel worked for 6 years as an office clerk for a litigation firm that specialized in personal injury and medical malpractice. In his spare time he enjoys spending time with family and friends. Joel currently resides in Buffalo and has a daughter. Danielle Hart was born and raised in Rochester, New York. She attended Alfred State College where she studied Court & Real-Time Reporting and Captioning. She worked as a stenographer in the Buffalo and Rochester areas for over 5 years. Danielle joined Brown Chiari in 2016 with several years of administrative experience. In her free time, she enjoys spending time with friends and family.